The APF, street photographer of the Year awards were initiated in 2013, and the awards have grown to great proportions ever since. 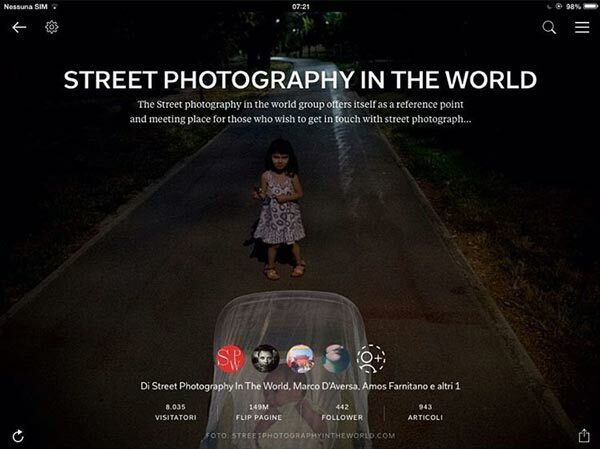 The awards are back again this year, in an attempt to find the best street photographer of the year 2015. Going through the scores of entries that we received this year, it was abundantly clear that we were going to have a difficult time in shortlisting the nominees. We received an overwhelming response of 54,751 posts from over 1,17,000 individual participants in the last 12 months. Continuing with last year’s judging module, this time around, our panel consisted of 17 judges. 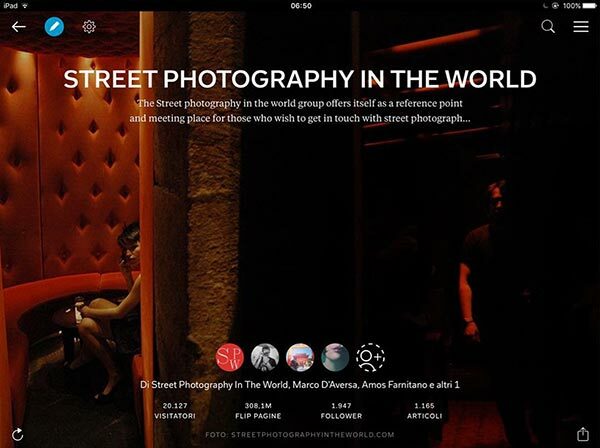 It includes photographers from different genres, from across the world. 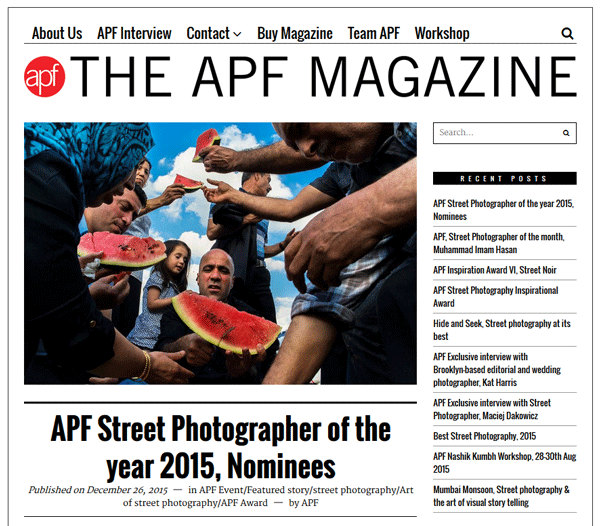 Without further ado, we present to you the top five nominees for APF street photographer of the year 2015. 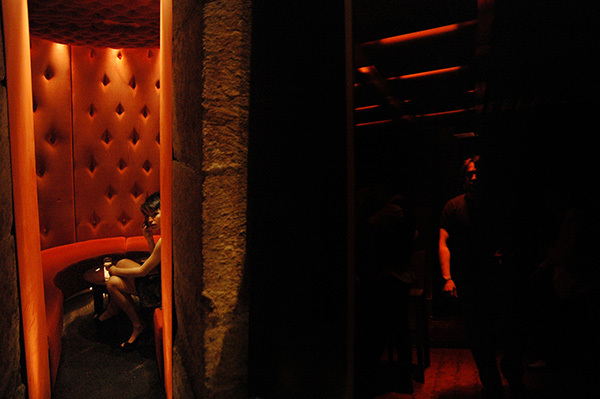 Adriana Garcia Assis, Agneta Dellfors Ryden, Alexander Merc, Amy Kiley, Adreas Katsakos, Arman Tezcan, Barbara Medvegy, Benoit Rousseau, Chris Candid, Cristina Duca, Danilo Piccioni, Judith Rodriguez, Markos Kyprianos, Mo Gelber, Orna Noar, Ozan Gunay, Pat M Innyc, Paul Khayat, Philip Cleminson, Salvatore Da Cha, Sami Gencel, Samial H Khan, Titti Dufva. 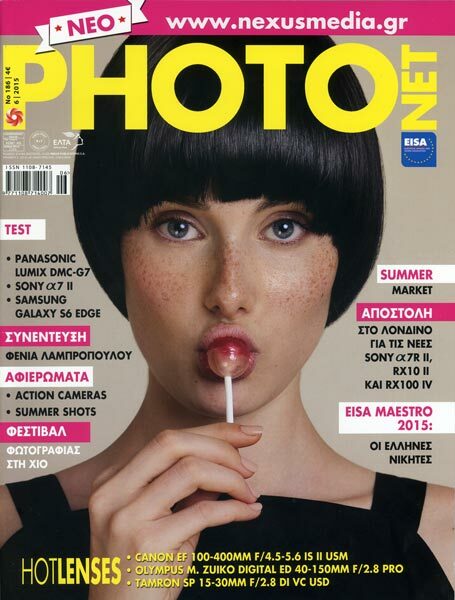 3rd prize in national competition of EISA Photo Maestro 2015. In 2015 the theme of the competition was 'Family'. Eastreet 3 publication is here - it looks and smells awesome! 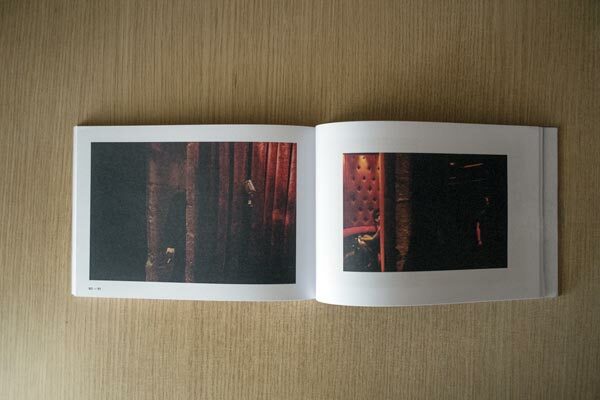 112 pages of great photography, with introduction texts by the curators and Filip Springer. Big thanks to Joanna Kinowska for the master level photo editing, Idalia Smyczynska for the print management and Petit print house for a top quality work! 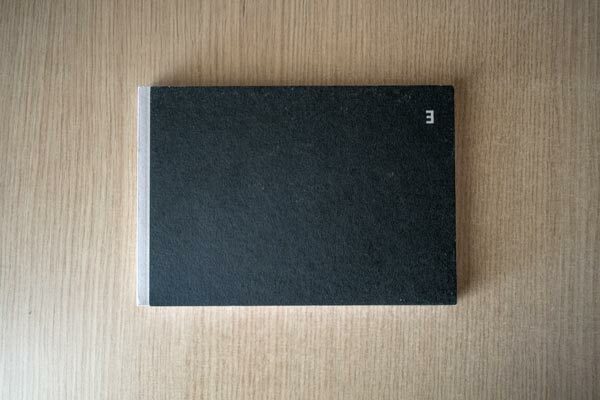 The book is not for sale and it's only available at the exhibition, for free. Edition of 700. 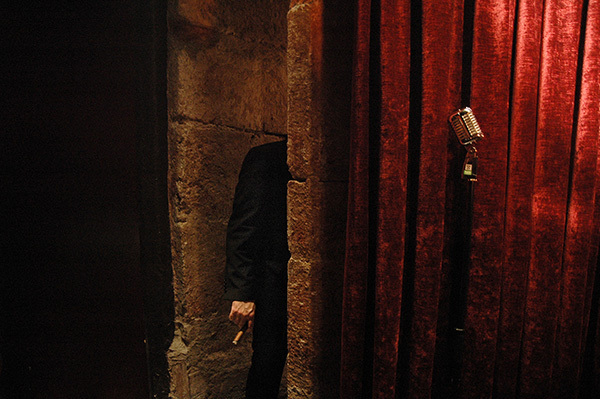 10-31 JULY 2015 / Warsztaty Kultury, Grodzka 5a, Lublin, Poland. 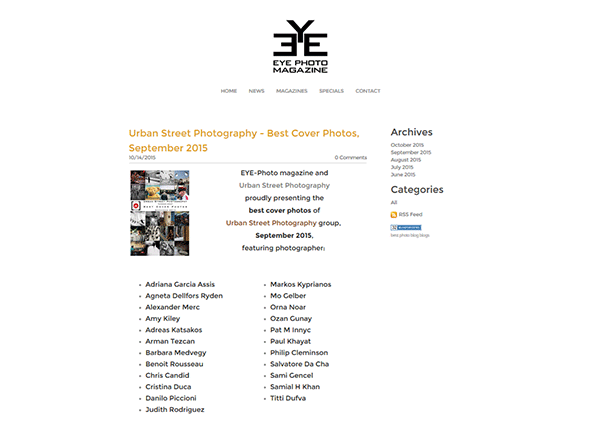 Eastreet is one of the biggest initiatives promoting street and documentary photography from Eastern Europe. Almost 10.000 photos were submitted to this year's edition by authors from around the world, covering all the countries of broadly defined Eastern Europe. The best photos selected by a group of Curators (http://eastreet.eu/curators) will be presented in a form of a gallery exhibition, as well as an additional outdoor installation in the Lublin’s city centre. We will also publish a special book presenting all the selected photographs together with author’s biographies. This year’s edition of Eastreet will be accompanied by a series of workshops and talks dedicated to various aspects of documentary photography practice. Ana Alexandrescu, Julia Autz, Siarhei Balai, Norman Behrendt, Marek Berezowski, Aliaksei Bibikau, Maciej Biedrzycki, M. Scott Brauer, Maksym Chychynskyi, Paolo Cirega, Paulina Czarnecka, Michał Czarnecki, Tomasz Desperak, Anargyros Drolapas, Nikolay Dutkin, Garry Efimov, David Gaberle, Maciej Gapiński, Emil Gataullin, George Gavrilakis, Florin Ghebosu, Reinis Hofmanis, Julie Hrudová, Eleni Ioannidou, Mikhail Izopeskov, Jadwiga Janowska, Adrian Jaszczak, Evgeny Kamenev, Christos Kapatos, Athanasios Karatzas, Zisis Kardianos, Andreas Katsakos, Ertugrul Kilic, Ivan Kleymenov, Evgeniya Kurtina, Monika Łopacka, George Marazakis, Galia Nazaryants, Maria Novoselova, Paul Osipoff, Oguz Ozkan, Haris Panagiotakopoulos, Marina Paulenka, Aleksandra Perović Mihajlovic, Serge Poliakov, Anton Polyakov, Sergey Poteryaev, Kateryna Radchenko, Marta Rybicka, Juliya Skorobogatova, Stavros Stamatiou, Magdalena Świtek, Karol Szymkowiak, Hajdu Tamas, Denis Taraskin, Vasile Catalin Tomoiaga, Darya Trofimova, Aleksey Tudakov, Andrey Tulnov, Balázs Varga, Lukas Vasilikos, Troyan Vladimir, Tomasz Wiechnik, Natalia Wierzbicka, Krzysztof Wójcik, Yauhen Yerchak, Vadim Zamirovski, Spiros Zervoudakis, Maxim Zhuravko. Aleksander Bochenek, George Georgiou, Joanna Kinowska, Tomasz Kulbowski, Grzegorz Ostręga. June 2015 will mark the 2nd anniversary of the OBSERVE Collective! The first OBSERVE Collective worldwide exhibition will open on June 12, 2015 in the Städtische Galerie in Iserlohn, Germany, and will run through July 26, 2015. In conjunction with the exhibition opening, OBSERVE is also hosting a juried street photography competition, open to any interested photographer. 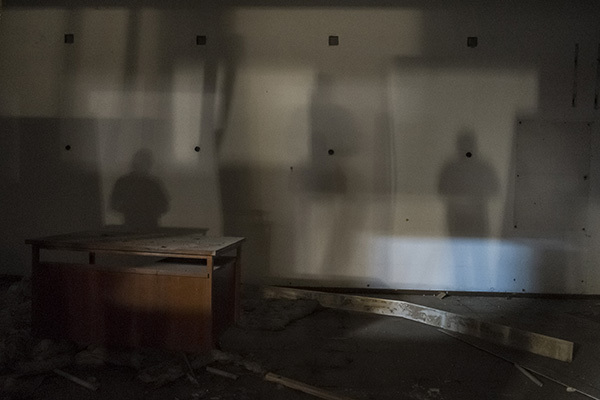 All shortlisted and awarded images will be exhibited as part of a public event on June 13, 2015 in Iserlohn, in a location that is "under construction". Observe congratulates all the winners and shortlisted photographers for the Under Construction competition. All these images were exhibited as part of a public event on June 13, 2015 in Iserlohn, Germany, in a location that is "under construction". For more information, check the competition's flickr group. Vincent Goumont, Mirko Arganese, Zoltera, Nattawot Juttiwattananon, Hillol Choudhury, Adrian Huang, Nakarin Teerapenun, Macel S. Pawlowski, Andrea Zubani, Fabrício Santos, Henry Poerborianto, Riccardo Cattaneo, Haris Panagiotakopoulos, Roberto Deri, Nicola Miles, Guille Ibanez, Squiggly, Giacomo Vesprini, Dan Redrup, Dan Szpara, catsimbh, Arja Litmanen, Peter Dunsche, Tavepong Pratoomwong, Riccardo Cattaneo, Andreas Katsakos, Edas Wong, Shin Noguchi, Ania Klosek, Ping Rider, Hermellin de la Villette, John Paddler, Fred Abrantes, Tolojanahary Ranaivosoa, Mosuner, Richard Stern, Sara Nicomedi, Yong Wang, Ilan Ben Yehuda, Andre Carbon, Luigi Casentini, Stevie, Sara Nicomedi, Christoforos Giatzakis, Jeff Larson, His Noodly Appendage, Nico chiapperini, Marco Giusfredi, Roberto Deri, arslanalp, Shin Noguchi, Johan Jehlbo, Lavinia Petrache, Yasin Rahim, Thomas Leuthard, Giovanni Cassanese, Richard Stern, Ryosuke Takamura, 6 ft white rabbit, Sylvain Biard, Sakulchai Sikitikui, Faisal Bin Rahman Shuvo, Pushkar Raj Sharma, Mankichi Shinshi, Muhammad Muttaqun, Arth Figueroa Jumagdao, Ufuk Akarı. 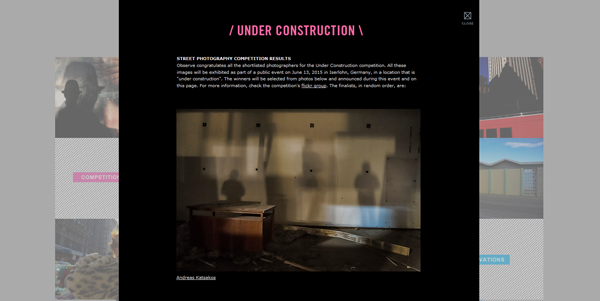 Observe congratulates all the shortlisted photographers for the Under Construction competition. All these images will be exhibited as part of a public event on June 13, 2015 in Iserlohn, Germany, in a location that is "under construction". The winners will be selected from photos below and announced during this event and on this page. For more information, check the competition's flickr group.